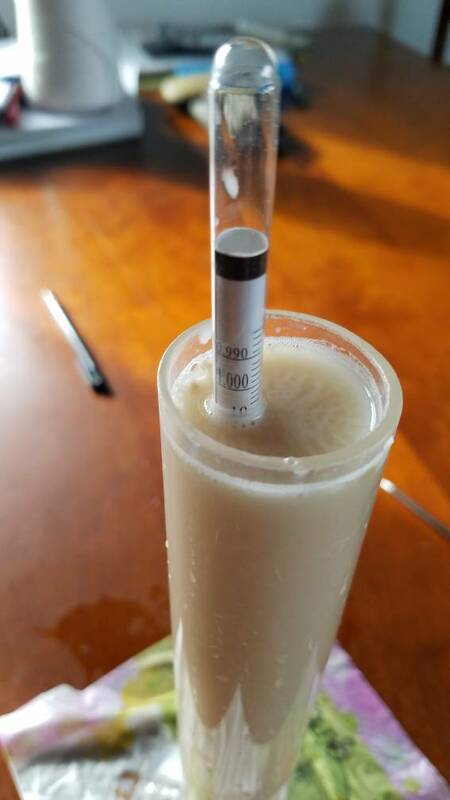 Does yeast in suspension effect a hydrometer reading? And my hydrometer reading the same water after dissolving another 4 grams into it, total of 8. I think yeast in suspension falsely increases a hydrometer gravity reading. 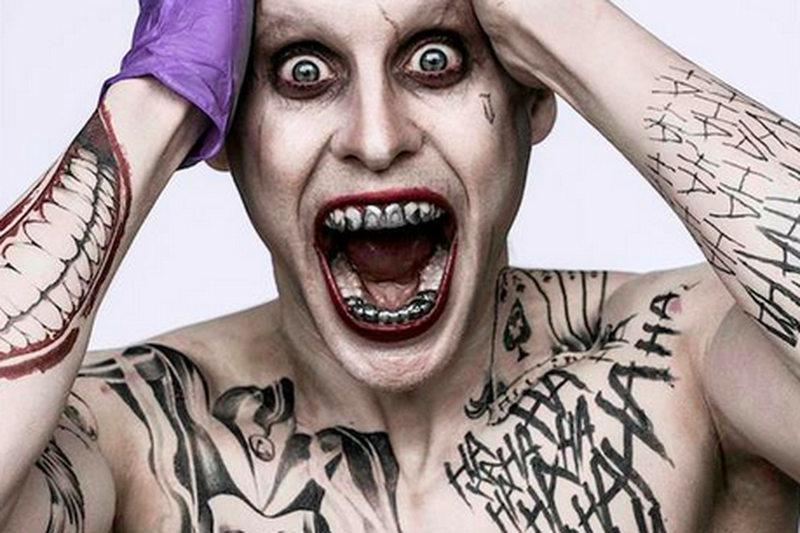 I would like to see (photos) of several of us trying to replicate or disprove this. I highly doubt there is sugar in Fleishman pizza yeast, but I thought that might be an argument. Interesting coincidence, if the entire 8 grams was pure cane sugar my recipe calculator says it should be 1.010 gravity. Goofy coincidence. Unless someone can prove otherwise, I am assuming they don't add 8 grams of sugar to their package of 8 grams of dehydrated yeast. Anything that dissolved will increase the density of the water and raise the specific gravity - not just sugars but also salts. Dried yeasts contain a lot if soluble minerals so they might have an effect if you add a lot if yeast to a small sample of water. 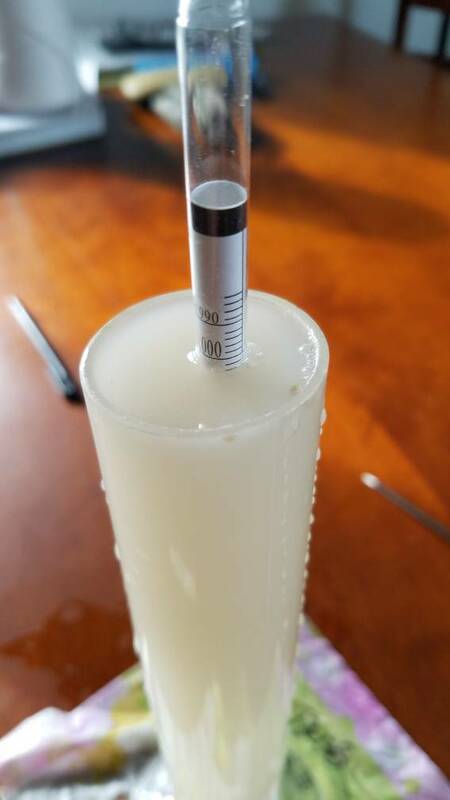 I didn't take photos, but did two tests (4g and 8g instant dry bread yeast in 200ml water) and took both hydrometer and refractometer readings, or tried! 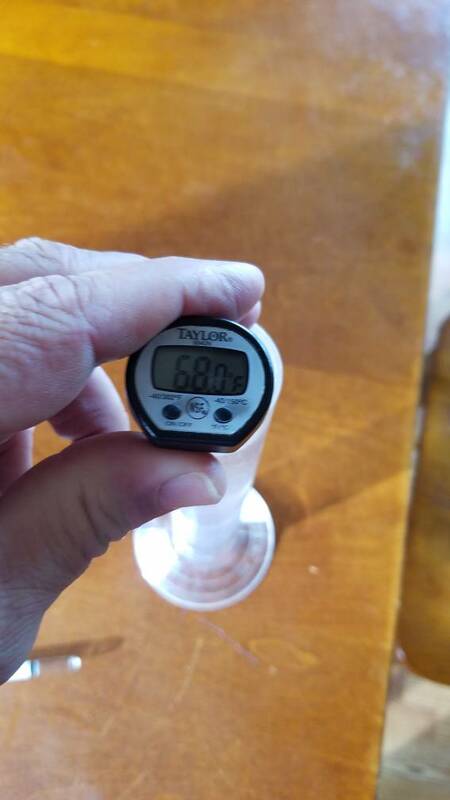 It looks like each increment of yeast added ~0.006 to the hydrometer reading. The refractometer might seem to agree, but while the hydrometer was impossible to read correctly through the cloudy sample (mine read at the bottom of the meniscus), the refractometer showed no bright line at all, just a fuzzy gradation of shading. I have never read a wort or beer sample anywhere near, by orders of magnitude, this cloudy, nor can I imagine I ever will. So is this something that is not significant under real brewing conditions? Dry yeast by nature contains its own glycogen reserves. It's like a natural sugar. Rehydration no doubt brings out some of these sugars. Also the manufacturer possibly adds sugar to kickstart the process, maybe. The yeast I used, standard commercial baking yeast, is just yeast and ascorbic acid, made by LeSaffre by the same process they use for dry beer yeasts. At least that's what they disclose. As active yeast, there are glycogen reserves, but apparently no added sugars. On this thread, just for kicks, let's try to prove our assumptions, or disprove them. So far all I am saying is that suspended solids (yeast) effect a hydrometer reading. It appears that the amount of effect is in relationship to the amount of suspended solids. Where I'm headed with this. 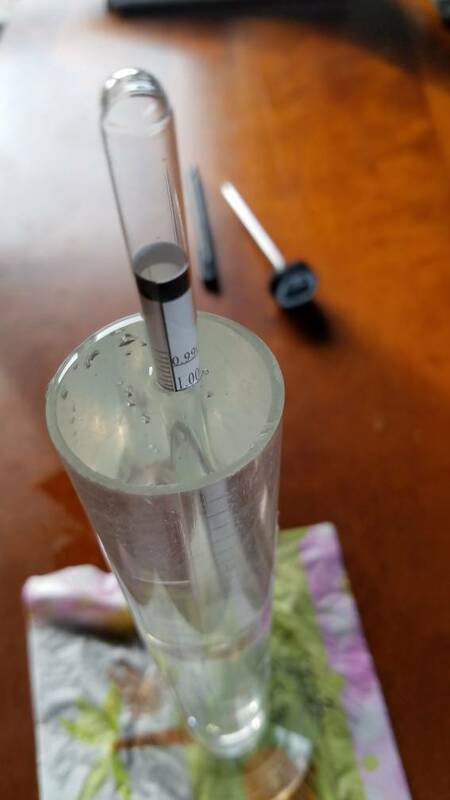 Is using a hydrometer really the benchmark when determining final gravity in a finishing/finished beer? Is it reliably more accurate than the average correction factor / refractometer software/spreadsheet/Apps? A method that might throw light on this is to take a FG sample and measure it, then refrigerate it for a few days to settle any yeast and read again. The problem I see with this is the possibility of continued fermentation. I may not be able to contribute much there, because a) I take my sample after crash cooling anyway and b) I know my yeast (34/70) will in fact keep fermenting after crashing. But hopefully you'll get enough citizen brewing scientists going here to get a real answer! As OP you are the official proctor. Good luck. I think we need to re-design the experiment to use cruddy old spent yeast, rather than fresh dried yeast. And... it so happens that I currently have a LOT of old yeast, about 1.5 quarts of it, from a batch I just racked off last night and did NOT package the yeast yet. It's still in the carboy, ready for experiments. Mua ha ha ha ha!! If you fill a swimimng pool with poodles does the water get more dense? Did you walk them first? I agree with that rhetoric. However, now currently having the resources to answer the question indubitably, I shall move forward with the experiment. It will be FUN!!!!!!! I'm thinking, my quick test suggests that 0.001 sg requires about 0.003 g/1ml of yeast (sorry Dave I know, fresh yeast but) which by my estimate is ~37.5 million cells/1ml. That's a boatload of yeast. Not what you'd have under real conditions. I'm sure I've made some error, but it's illustrative. Yes Dave, on to the experiments!